Elimination of Charter Schools. Initiative Statute. SACRAMENTO – Secretary of State Alex Padilla announced the proponent of a new initiative was cleared to begin collecting petition signatures today. 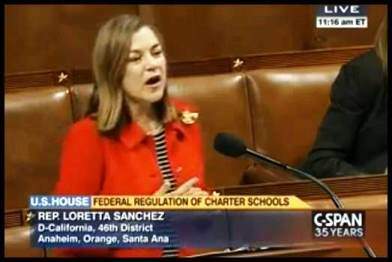 WASHINGTON – Congresswoman Loretta Sanchez (CA-46) today spoke on the floor of the House of Representatives in support of her amendment to H.R. 10, the Success and Opportunity through Quality Charter Schools Act. The amendment was adopted and H.R. 10 was subsequently passed. Rep. Sanchez’s amendment will require state entities to report how charter school programs encourage community involvement in the planning and opening of additional charter schools. Below are her transcribed remarks and a link to the video. 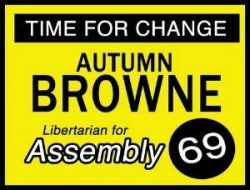 (Laguna Niguel, CA) – Anna Bryson, a respected education reformer with a successful background in small business, today announced the endorsement of the California Charter Schools Association (CCSA) Advocates.